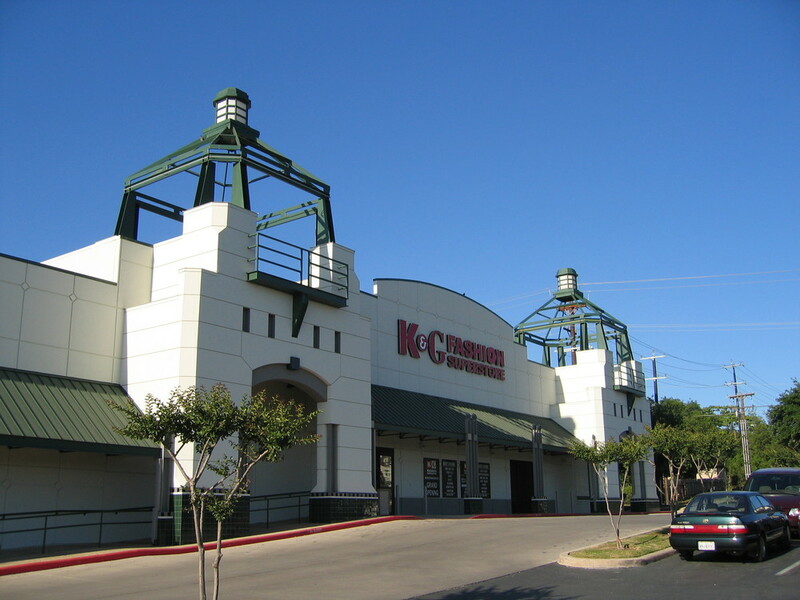 Pavilions North, a 178,000 square foot community center, is located at one of the busiest intersections in San Antonio. When RPD acquired the center, it was 50% leased, and the freeway service drive at the property’s front was under construction, creating serious ingress and egress issues. When the construction was completed, RPD leased all of the vacant space. In addition, RPD sold one of the outparcels to In-N-Out Burger at a price per square foot that is among the highest in San Antonio. RPD acquired a vacant 65,000 square foot supermarket from one owner and the adjoining, partially vacant 125,000 square foot community center from a second owner. In the less than two years, RPD increased the occupancy from 45% to over 90%. 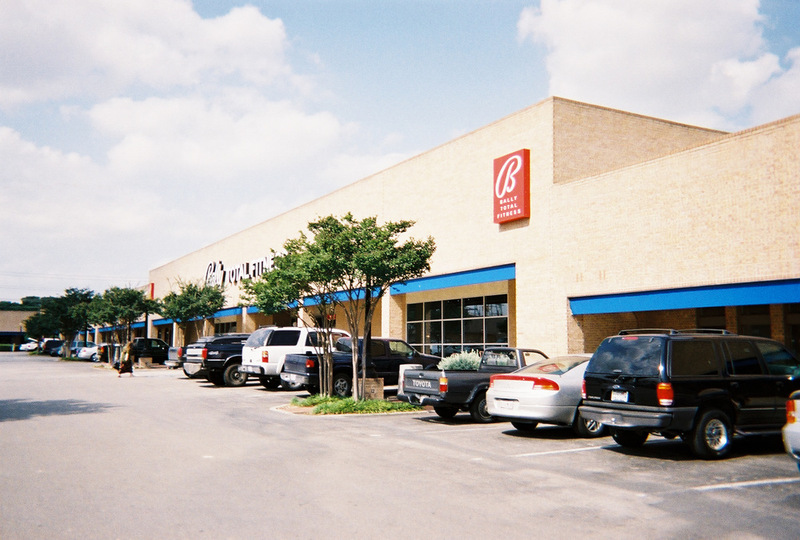 This 47,000 square-foot specialty center is located at one of the strongest retail locations in San Antonio. RPD acquired Westgate from a local owner, who was concerned about its struggling anchor tenant, a 33,000 music store. As soon as RPD entered into a contract to purchase the property, it started negotiating with Guitar Center to lease the 33,000 space. Shortly after closing, RPD signed a 10-year lease with Guitar Center at a substantially higher rental rate than the failing music store was paying. Other tenants in the center include Starbuck’s and Jimmy Johns. 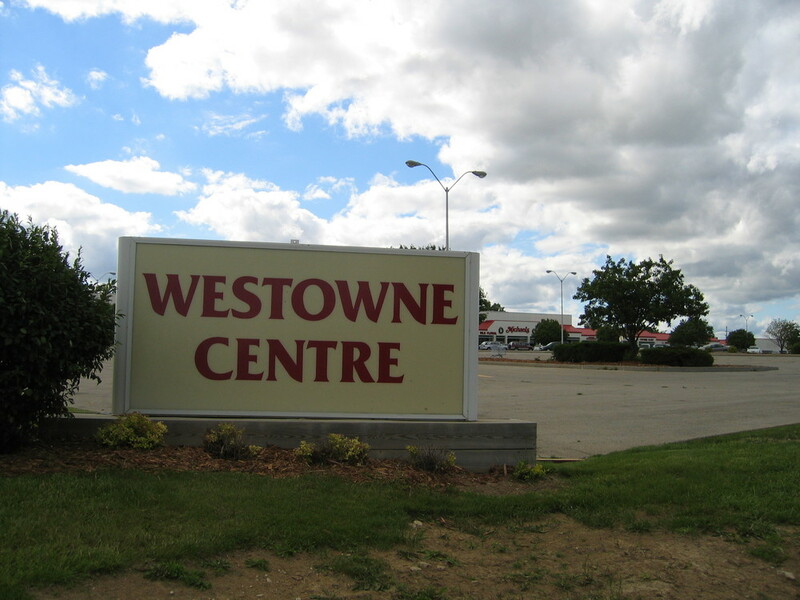 Westowne Centre is a 183,000 square foot community shopping center located in an upper-demographic locality of Des Moines, anchored by Michael’s and Gordman’s, a regional department store chain. When RPD acquired Westowne, the center was suffering from 25 years of neglect. After replacing the dated façade and curing all of the deferred maintenance, RPD leased vacant spaces to Dollar Tree and Gold’s Gym and entered into a long-term ground lease with McDonald’s. RPD acquired this 144,000 square foot community center after Circuit City and Ross, two of three anchor tenants, announced they were vacating. After renovating the shopping center’s façade, RPD leased the space vacated by Ross to a large appliance retailer and former Circuit City space to a private college.